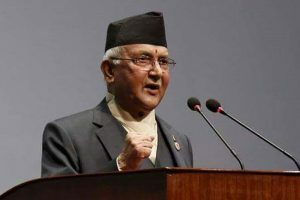 Prime Minister KP Sharma Oli expressed sadness over the loss of lives and extended heartfelt condolences to the bereaved families. 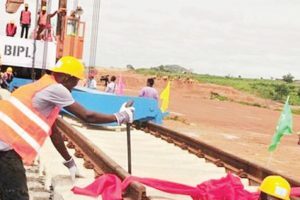 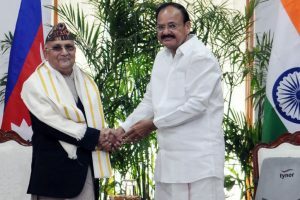 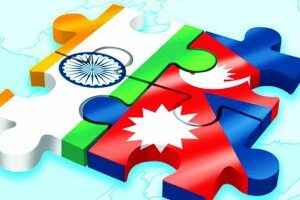 Continue reading "Oli stirs up a hornet’s nest"
Continue reading "Nepal willing to enhance cross-border connectivity, trade with China under BRI: Oli"
The Nepal government has reiterated that he will not allow the use of the country’s territory for anti-India activities. 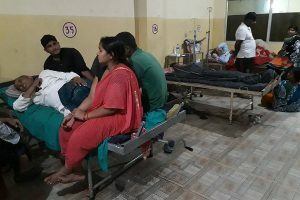 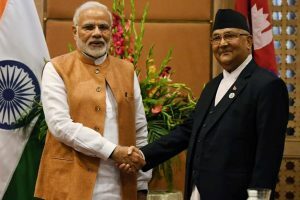 Prime Minister Narendra Modi left for Nepal early on Friday morning for what is being seen as an attempt at “resetting ties” with the Himalayan nation, with whom ties soured briefly following the 2015 Madhesi crisis. 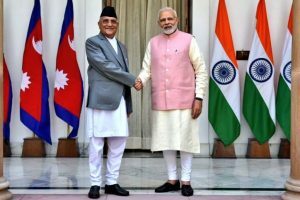 Continue reading "Nepal set to welcome PM Narendra Modi"
Continue reading "India to build Raxaul-Kathmandu rail line; announcement during PM’s Nepal visit"
Continue reading "Beijing wants India-Nepal-China economic corridor"
Continue reading "A talk with Mr Oli"
Continue reading "India visit productive in building mutual trust: Nepali PM Oli"
Continue reading "India, Nepal age-old friends with similar cultures: Naidu"
The two countries agreed to construct a new electrified rail line with India’s financial support connecting Raxaul in India with Kathmandu to promote people-to-people linkages and economic growth. 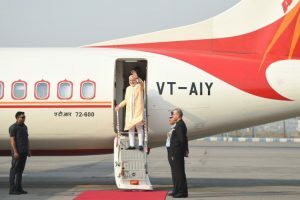 The Prime Minister, who is on his first foreign trip after returning to power in February, arrived on his three-day visit on Friday. 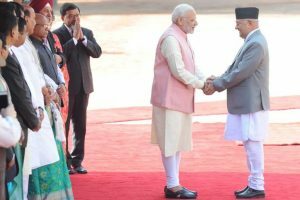 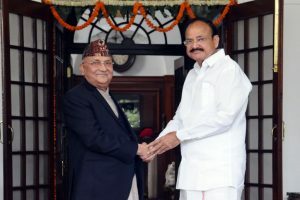 Continue reading "India visit focussed on building trust: Nepali PM Oli"